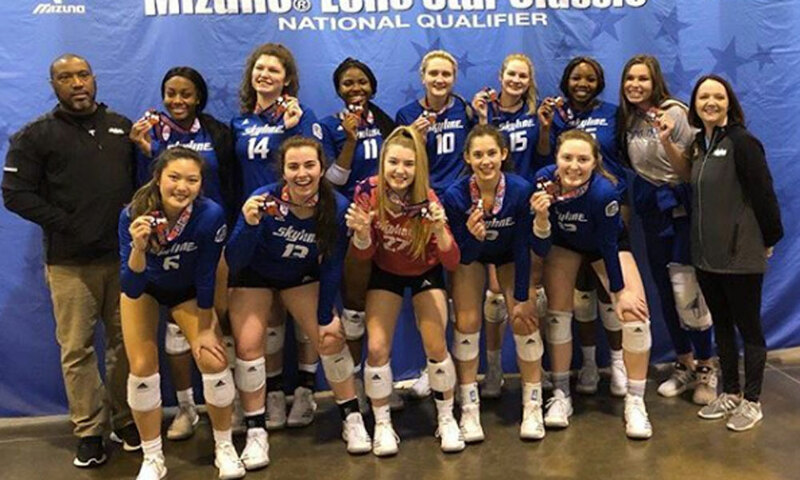 Skyline 18 Royal took home the bronze and a bid. 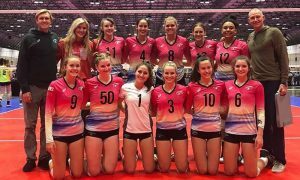 To take a famous sports line, Texas Image 18 Asics are who we thought they are. 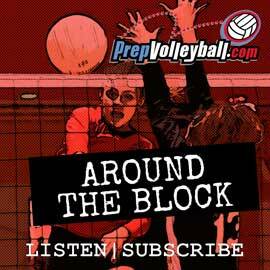 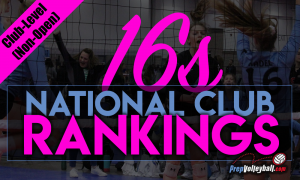 Hitting the medal stand last year in 17 Open in Detroit, the club is loaded with three highly-ranked Senior Aces in Molly Phillips, Azhani Tealer and Audrey Nalls. 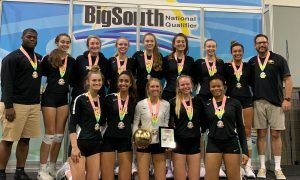 To nobody's surprise, Texas Image made its 2019 qualifier debut by earning a bid and taking first place at the MLK 18s event last month. 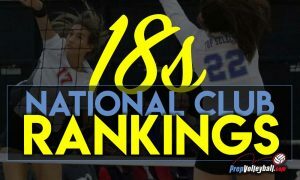 So, it arrived at this past weekend’s Lone Star Classic as the only team in the field already qualified, as well as the top seed and heavy favorite to continue its early-season roll. 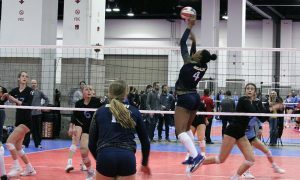 It also meant the possibility of trickle down reaching fourth place should Texas Image finish in the top three, which would greatly benefit the loser of the third-place match in that case.